Big or small, we ship it all. Connecticut's most reliable high speed delivery service. 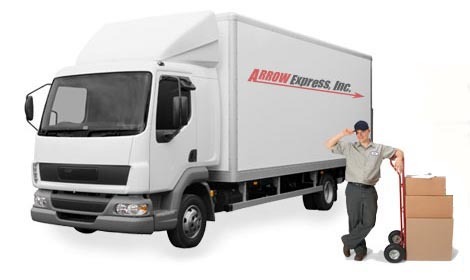 24/7 EXPRESS COURIER/DELIVERY - Providing expedited service in the Commercial, Residential, Industrial and Government Sectors. Express service at the best possible prices. Fairfield County, CT as well as ALL of New England and surrounding areas on demand. Scheduled/overnight/same day delivery. Legal Documents and Medical Associated Deliveries are part of our normal business day. Hazmat approved. Please call anytime for free rate quotes! TSA and US DOT licensed and approved.